Visit our state of the art facility in the heart of Johnson City's Medical Park. Our doctors and staff are devoted to providing you with an exceptional dental experience. Dr. Johnson graduated from the University Of Tennessee College Of Dentistry in 2001 with high honors. 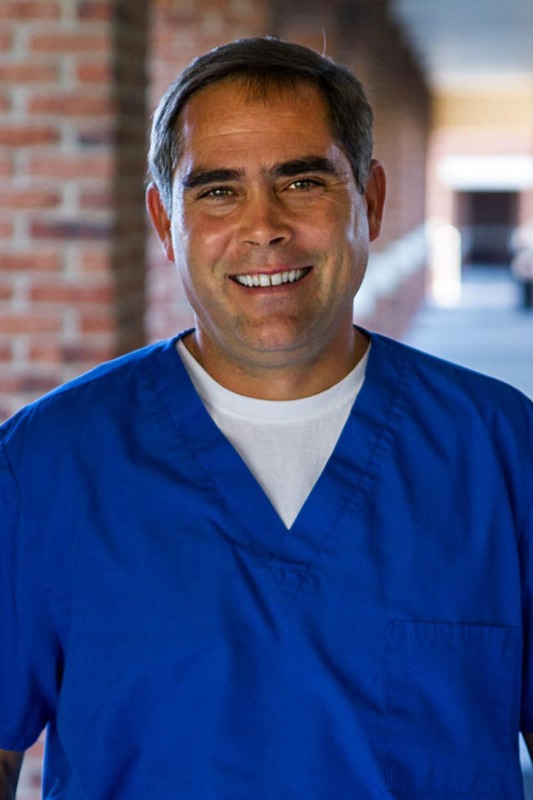 He is currently an active member of the American Dental Association, Tennessee Dental Association, and is very active in continuing education classes far exceeding all state requirements. Dr. Johnson is dedicated to keeping up with the latest advancements in dentistry and excels in classes specializing in cosmetic dentistry, implants and Invisalign (invisible braces). Dr. Johnson has been practicing in Johnson City since 2004 (previously practiced in Green Bay, WI as a mentor). Dr. Johnson and his wife, Christie, are the proud parents of three boys and two girls. He is also an avid outdoorsman enjoying, boating, fishing, hunting, golf, and tennis. Dr. O’Dell is a native of the Tri-Cities. 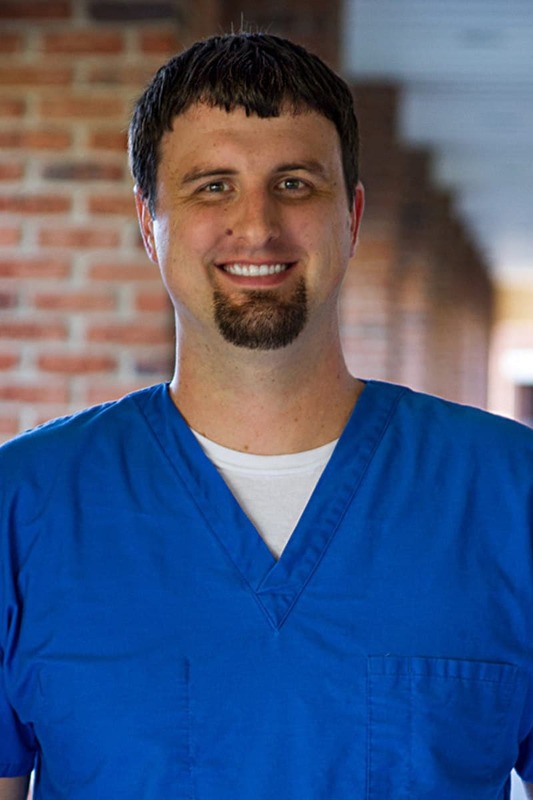 Dr. Joshua O’Dell obtained his bachelor’s degree from King College in Bristol, TN, where he majored in biology and chemistry as well as played baseball for King College. 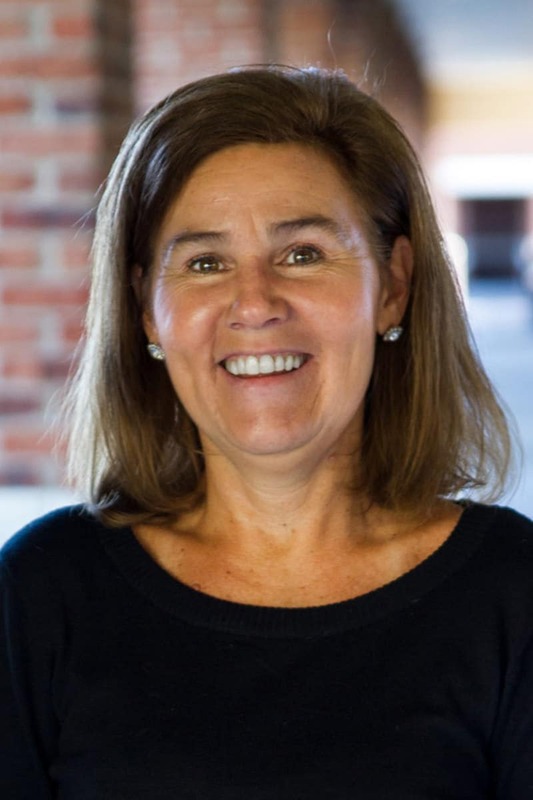 Dr. O’Dell graduated with High Honors from the University Of Tennessee College Of Dentistry. He is also a member of the American Dental Association as well as the Tennessee Dental Association. Dr. O’Dell is dedicated to providing outstanding oral health care to our patients and improves the overall wellness of his patients. Quality dentistry and patient satisfaction is of importance to Dr. O’Dell and the entire practice. Dr. O’Dell and his wife Amanda are proud parents of a son and two daughters. Dr. O’Dell enjoys outdoor activities such as fishing and hunting. 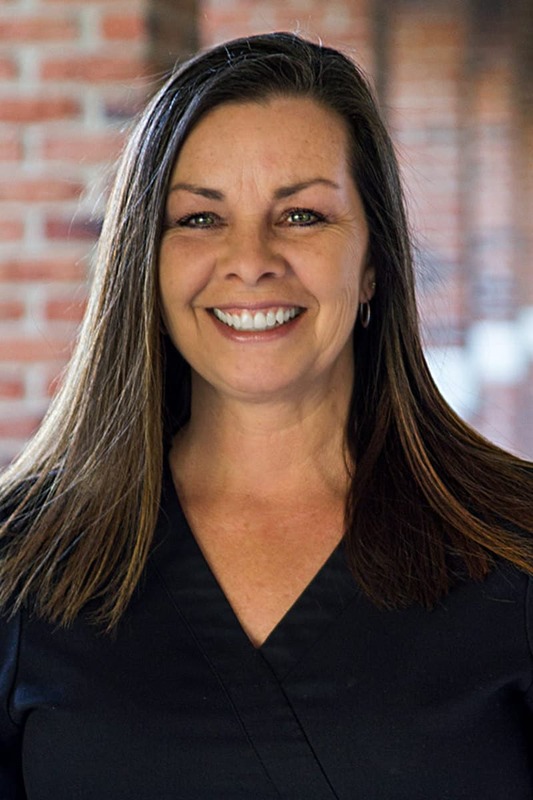 Anita began her career in dentistry in 1990 and obtained her dental assisting license in 1991. She is married to her high school sweetheart and has 1 boy, Gavin and 1 girl, Hayley. They keep her busy with their sporting activities. Anita is also a animal lover. 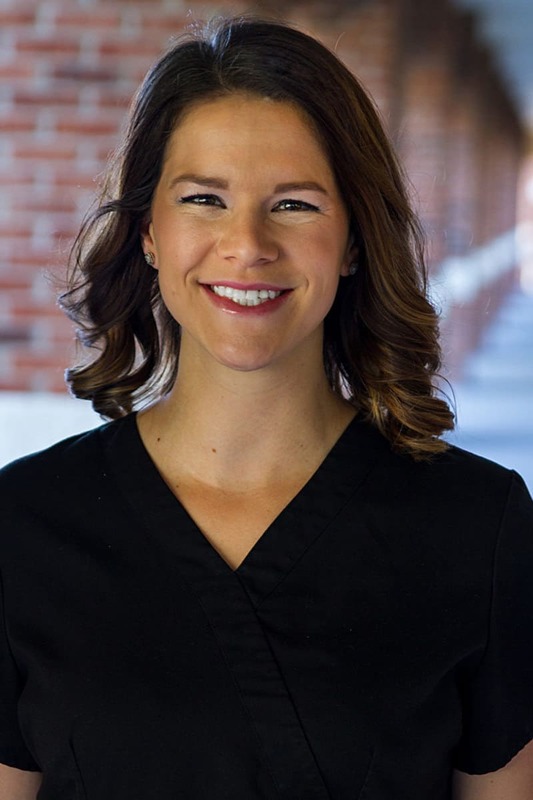 Ashley began her career in dentistry in 2005 when she relocated to the United States Virgin Islands. There she trained as a dental assistant and front office coordinator. She enjoys spending time with her two children and loves animals. 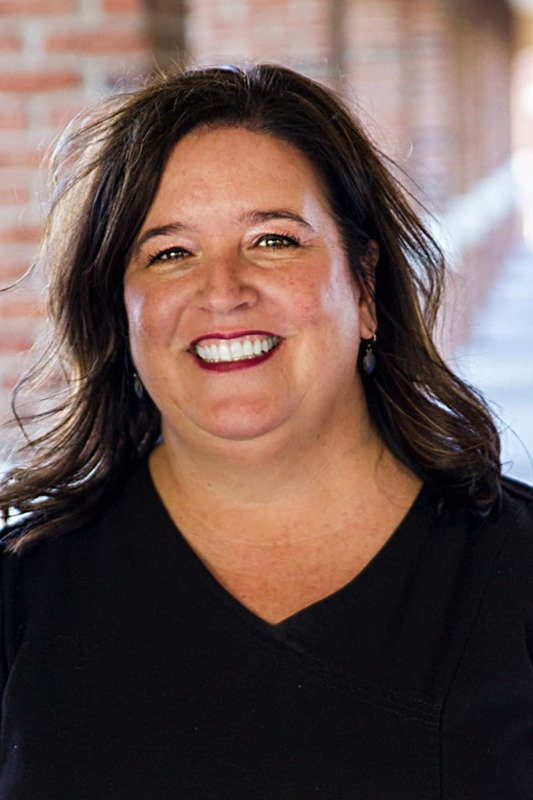 Jennifer began her career in dentistry in 2006. She has one daughter and a dog. She enjoys hiking and spending time outdoors. 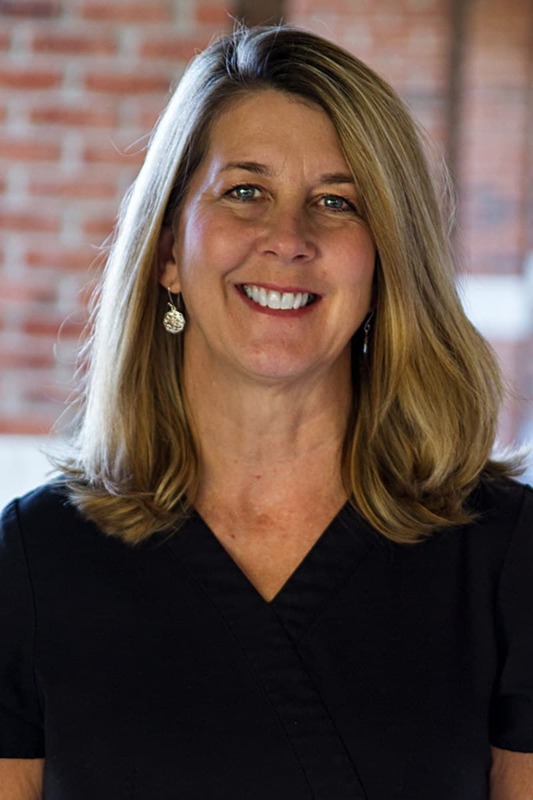 Cathy is a registered dental hygienist and has been practicing for over 25 years. She is a graduate of East Tennessee State University. She is married and has one daughter. 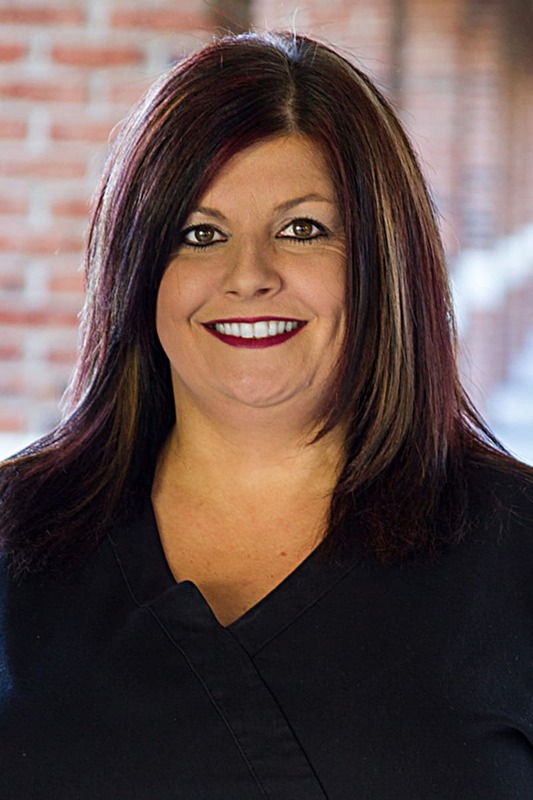 Vicki is a Registered Dental Hygienist and is a 1994 graduate of ETSU College of Dental Hygiene. She is married and has two sons. 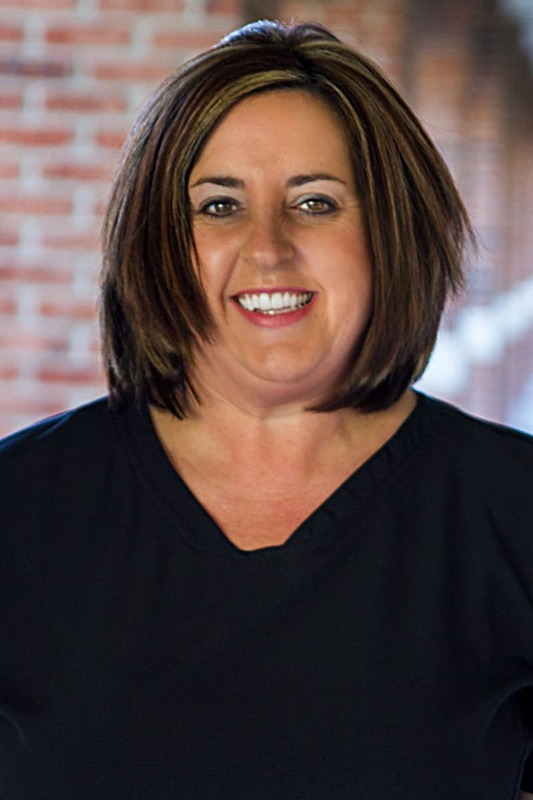 Jennifer is a Registered Dental Hygienist and has been in dentistry for over 16 years. She is a graduate of East Tennessee State University. She loves spending time with her animals. 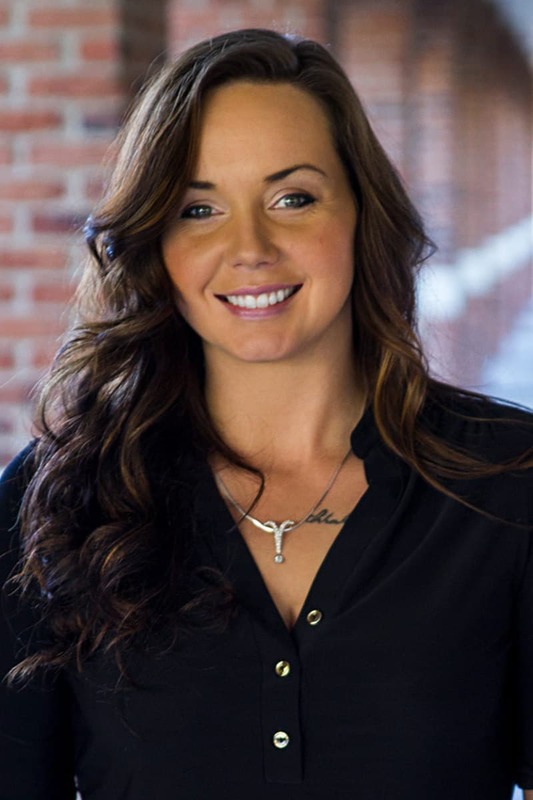 Ashly was raised in Chattanooga and moved to Johnson City to attend East Tennessee State University. She graduated in 2011 with her degree in dental hygiene. She is married with two children and two dogs. 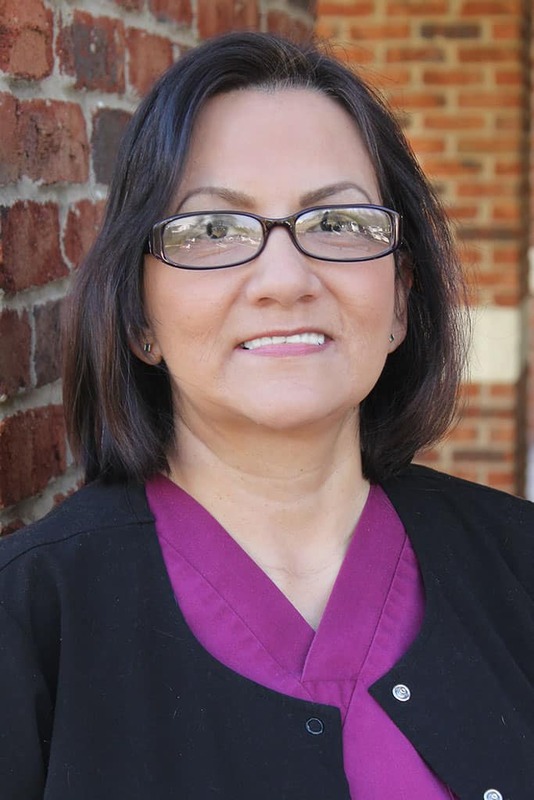 Claudia has been a dental hygienist since 1994 and is bilingual in English and Spanish. She is married and enjoys gardening, yoga and taking Zumba classes. 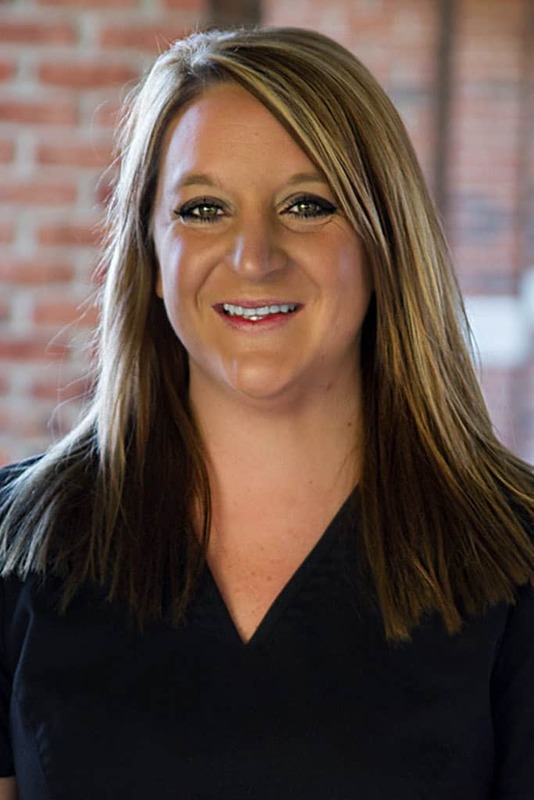 Jessica is a Registered Dental Assistant and has been practicing for over 10 years. She is a graduate of East Tennessee State University. She is married and has one daughter. Patti is a Registered Dental Assistant. She has been in dentistry since 1991. She enjoys providing for our patients and strives for excellence. Patti is married and has one daughter and one son. 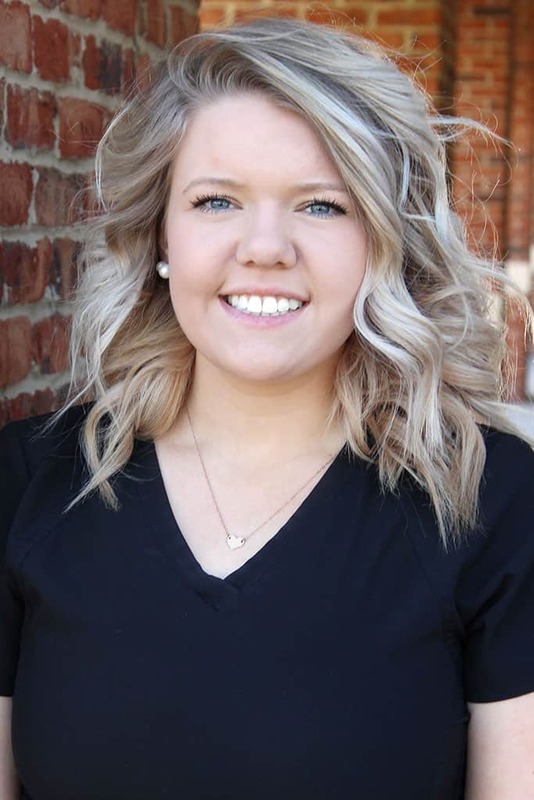 Jordan graduated from Northeast State in 2012 as a registered dental assistant. She joined our office in fall 2014. She is married with a son. She likes spending time with her family and is a big UT Football Fan - GO VOLS! 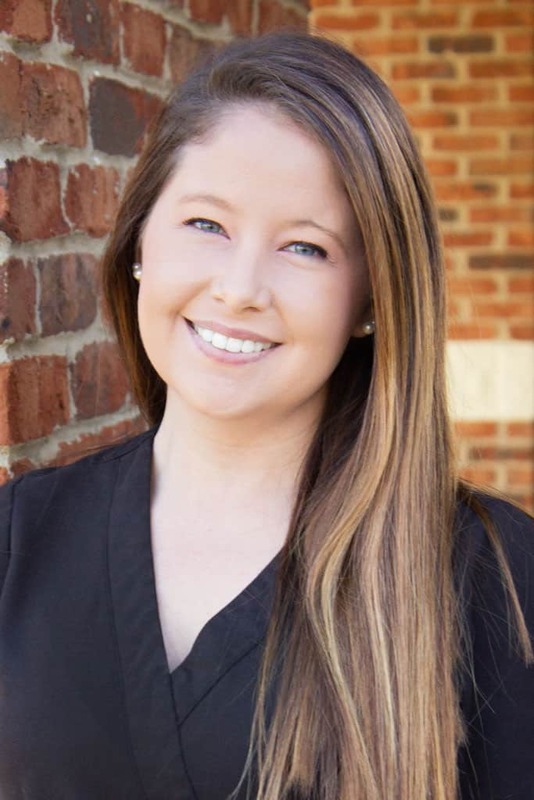 Alex is a Registered Dental Assistant and graduated from Northeast State in 2015. Alex is married, has 3 cats and a dog and loves Disney. 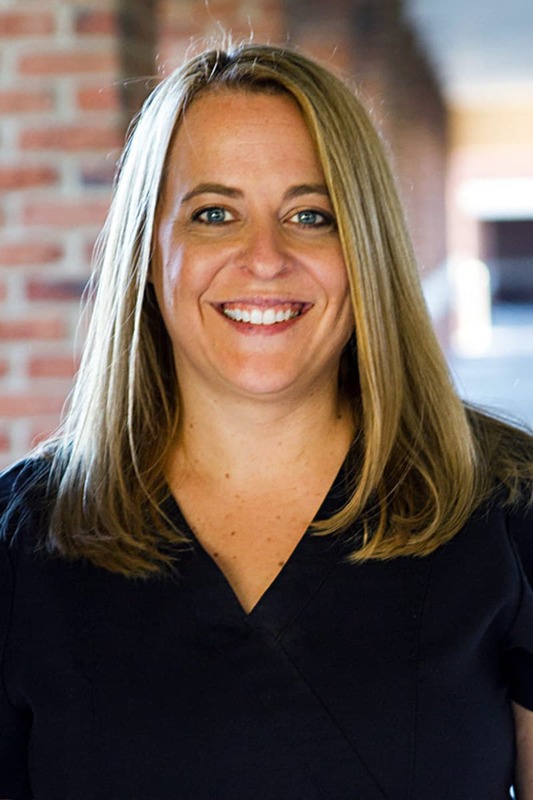 Julie stared her dental career in January of 2018. She has one cat, one dog and loves adventuring around in her Jeep! Our team of dental professionals are devoted to restoring and enhancing the natural beauty of your smile using conservative, state-of-the-art procedures that will result in beautiful, long lasting smiles!